Dalton Wade Real Estate Group gives you “Free of Charge” all of the real estate agent tools to succeed in a digital world. These tools include Boomtown IDX Website & CRM and Dot Loop Contract & Electronic Signature Software. Boomtown CRM Software creates opportunities that turn into closings. BoomTown combines world-class lead generation, CRM technology, and consumer-facing agent websites. Their tools focus on what drives success for real estate agents and how to keep your business growing. 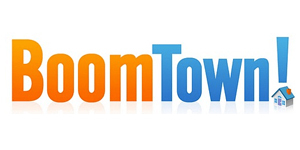 Boomtown is one of the top CRM & Agent software packages in the Real Estate Brokerage business! You will close more business with Boomtown as your CRM & Agent website platform! 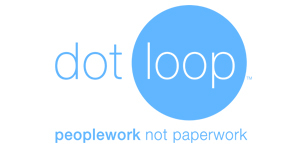 Dotloop is a complete transaction management platform designed to empower real estate brokerages to take their entire business paperless, streamline processes and provide agents with an end-to-end, best of class, solution. We are looking forward to hearing from you. Just complete the form below and we will be in touch shortly.